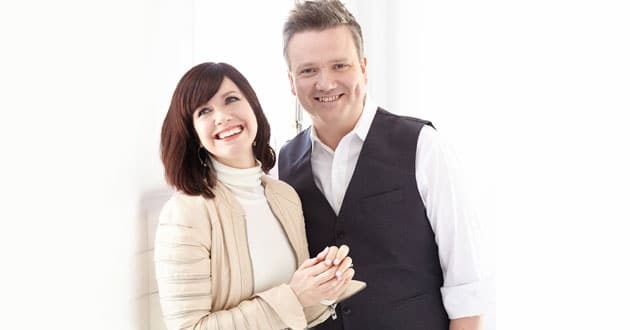 Keith and Kristyn Getty, the world-renowned modern hymn writers whose songs are sung by an estimated 100 million people each year in churches and concert halls on every major continent, are heading to North America for a string of fall tour dates. The fall tour return with a new studio album titled, Facing a Task Unfinished. 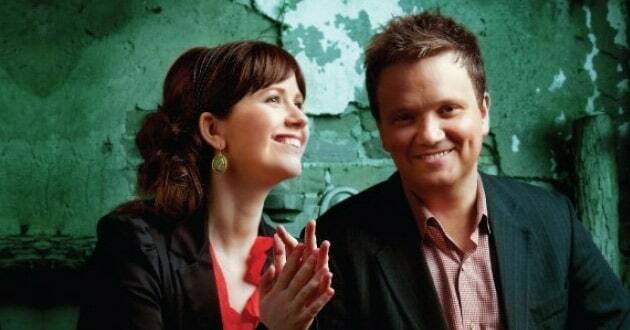 The fall tour is in support of the Gettys’ recent album Facing a Task Unfinished, which released in June and debuted at #1 on charts in the USA and UK. The recording marks the first major release of new material since 2012 for the duo and features internationally renowned music artists Ladysmith Black Mambazo, Fernando Ortega, John Patitucci, and Chris Tomlin. The album was inspired by the hymn, “Facing a Task Unfinished,” originally written in 1931 by China Inland Mission (now OMF International) worker Frank Houghton as a call for missionaries to go into the heart of China while facing harrowing persecution. Moved by the powerful hymn, more than 200 missionaries soon set sail to plant the seeds of the Gospel in that country, resulting in what mission experts believe to be the greatest growth of Christianity in the history of the world – estimated to be between 80-130 million people over the last three-quarters of a century. 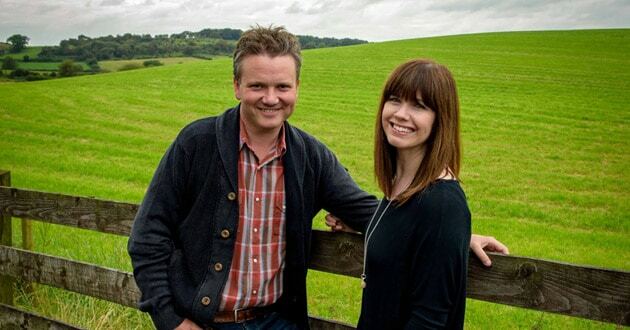 Prior to the album’s release, the Gettys led a global hymn sing of the title song, with an estimated 1.1 million people from 5400+ churches in 100 countries joining to sing the hymn as an affirmation of the importance of evangelism around the world. Accompanying the Gettys on their fall tour is their band of Celtic and bluegrass musicians from North America and Ireland. The Gettys will perform popular and favorite modern hymns at each concert, including new versions of “The Lord Is My Salvation,” “He Will Hold Me Fast,” and “Facing a Task Unfinished.” Some 50,000 people are expected to attend the fall tour.